TPG will seal the deal through secondary share purchase from existing investor Tata Capital, followed by a primary infusion into the two-decade-old company. TPG has pipped rival private equity investors to acquire a stake of slightly over 40% in Sai Life Sciences a Hyderabad-based provider of drug discovery, development and manufacturing services for around $135 million, or Rs 900 crore, people directly aware of the matter said. TPG will seal the deal through secondary share purchase from existing investor Tata Capital, followed by a primary infusion into the two-decade-old company. The global investor is expected to snap up about 35% held by Tata for around $100 million, or Rs 650 crore. A fund managed by Tata Capital had invested Rs 185 crore in Sai Life in 2014, making the latest deal a highly profitable exit for the Tata fund. TOI reported that TPG was vying with Carlyle for a potential investment in Sai Life Sciences in its June 15 edition. 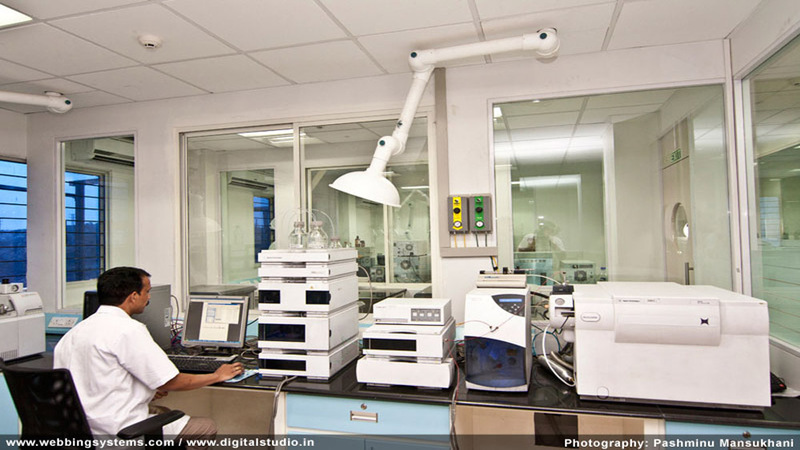 The company works with innovator pharma and biotech clients on drug discovery and commercial manufacturing services. Sai Life Sciences is targeting a $250-million revenue by 2025 and is facilitating launch of 25 new drugs by innovator pharma companies. 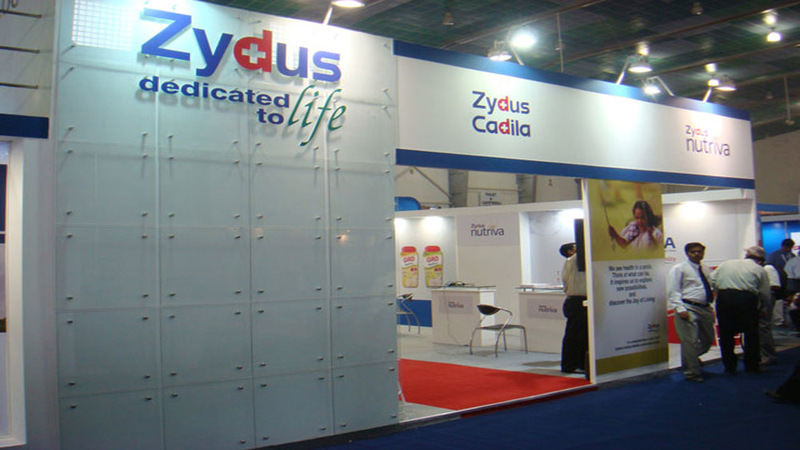 It has USFDA-certified manufacturing facilities in Hyderabad and at Bidar in Karnataka. It is understood TPG, True North and Carlyle were the final bidders, while Temasek dropped out earlier. Founded in 1999, Sai Life also makes key active pharmaceutical ingredients (APIs) used in formulations, tablets and syrups. The rapid growth in innovative technologies is spurring the demand for generic drugs, which in turn is boosting the API market to grow at a double-digit rate globally. Also, an environmental disruption in China has led to a massive increase — as high as 120% in certain cases — in prices of APIs over June last year across therapies, including anti-diabetic, cardiovascular, central nervous system, vitamins and antibiotics.